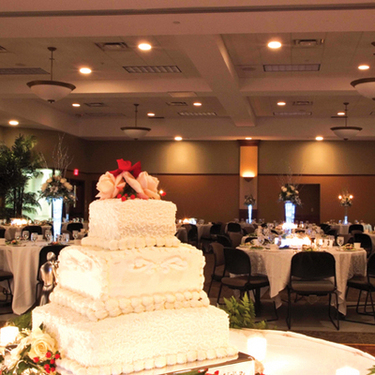 We have the expertise and the amenities to make your day unforgettable! We are looking forward to helping you plan your special day. From elegant to casual, we can meet your expectations. Let us manage the details with our professional planning services and on site catering.